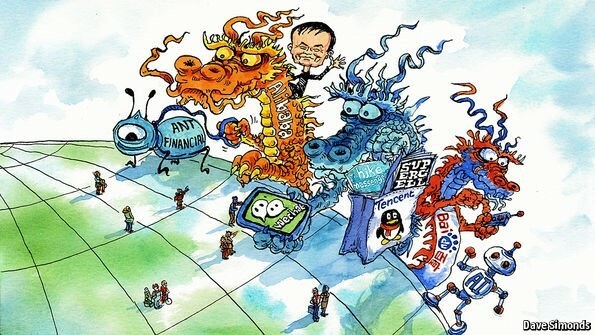 Understanding China&apos;s Internet Giants, Baidu, Alibaba and Tencent. AI will increase the flow of that discovery, for sure. But it will likely also help us to create context. To fit what is before us with a framework that links it to other knowledge. Yes, I think he was right on there in terms of the incentives for discovery over digesting that which others have already discovered. As science expands, the relative percentage of what is known that one scientist can retain in her or his head is diminishing. This is exacerbated by the growing specialization that our modern scientific establishment encourages. In short, it is getting harder and harder for scientists to keep up with the rapidly expanding knowledge of the scientific community as a whole. This begs the question, can artificial intelligence to assist with this process? It sure would be a lot easier if, when you click on someone&apos;s profile and it pops up in the far-right panel, it pulled the same information you get from your profile page (rather than just those followers and follows that happen to be cached on your instance). Not sure what the technical challenges are here, but it sure would make connecting with people much easier here. Once again, a mastodon teaches us about humanity. 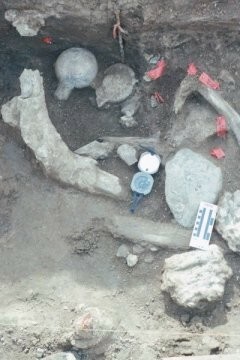 "An Ice Age site in San Diego, Calif., preserves 130,000-year-old bones and teeth of a mastodon that show evidence of modification by early humans. Analysis of these finds dramatically revises the timeline for when humans first reached North America, according to new research." Kevin Kelly: the problem with "super intelligent AI” is that there isn&apos;t actually just one form of intelligence. 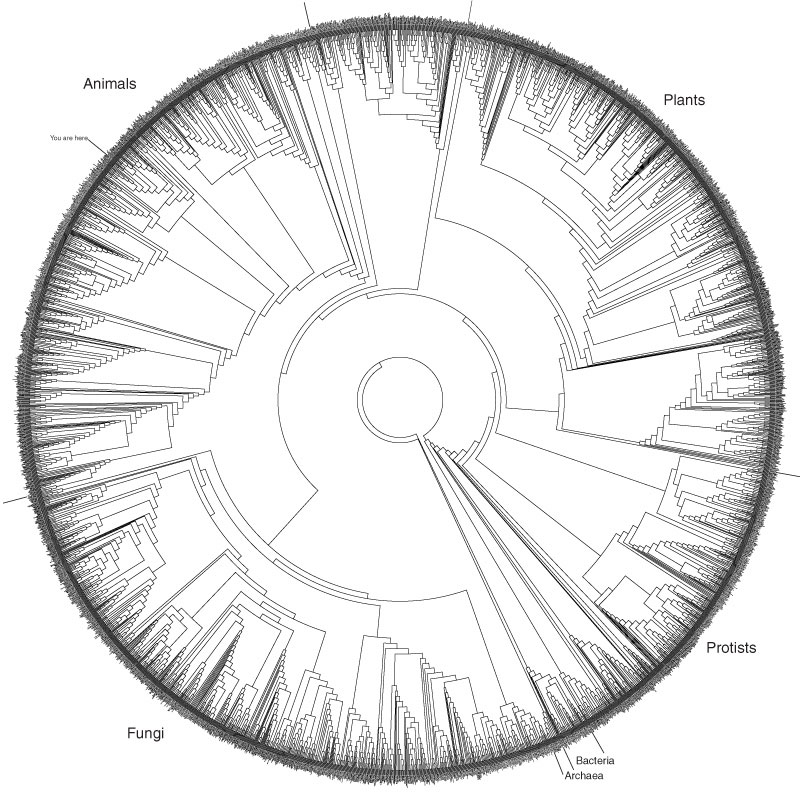 1) Intelligence is not a single dimension, so “smarter than humans” is a meaningless concept. 2) Humans do not have general purpose minds, and neither will AIs. 3) Emulation of human thinking in other media will be constrained by cost. 4) Dimensions of intelligence are not infinite. 5) Intelligences are only one factor in progress. Tim Urban truly is one of those writers who is a joy to read. 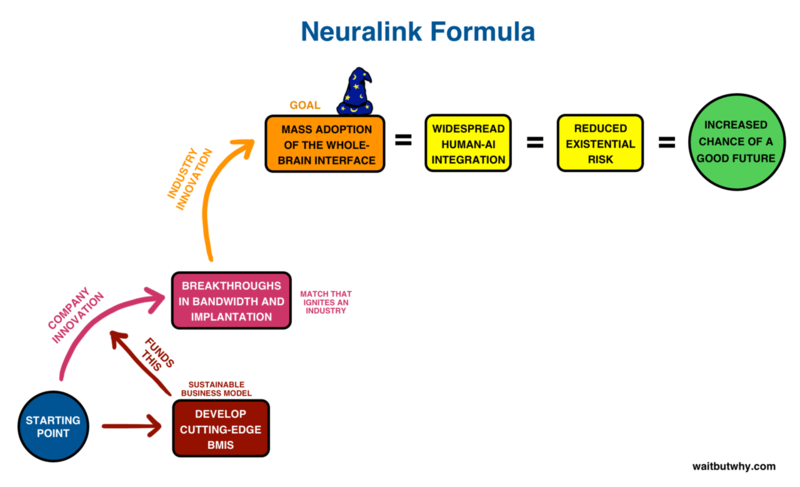 Here, he explains what Elon Musk is aiming to do with his brain-machine interface venture, Neuralink, and does so with some really deep background into the human brain. This article will take a little while to get through (I mean, this is a small book), but it is completely worth it. I learned a ton about brains and the technology for conversing with them simply by reading this piece. I hope that Tim Urban won&apos;t mind me peppering you with excerpts from this awesome piece of his as I read it. Here&apos;s Alan Watts, talking about the webbing of constraints we build around ourselves through society. And tonight, just saw Ghost in the Shell. Last night I saw a play with the concept, lyrics and music all done by David Byrne (yes, Talking Heads, David Byrne). It was about the Philipines and the Marcoses and it was awesome -- easily one of the most creative productions I&apos;ve ever seen. It&apos;s called Here Lies Love. If you ever get a chance to see it, I highly recommend it. Listening to Sheryl Crow&apos;s new album "Be Myself", which came out yesterday. She is so cool. Her lyrics are deep. This morning, I was thinking about literalism relative to metaphorical and it struck me that literalism maps closely to the digital nature of language while metaphor, myth and story keep us grounded in the analog nature of language and the nature of the human experience.